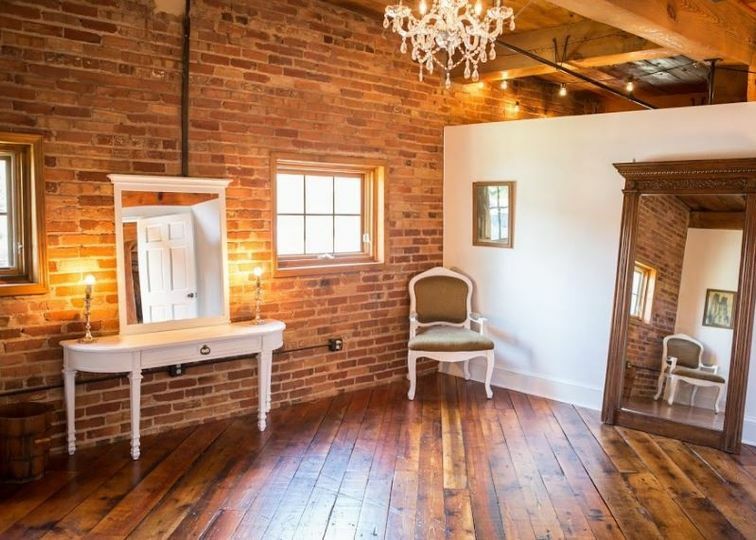 Warehouse 18 is located in an old cotton warehouse in Western NC, Hickory, North Carolina. We specialize in custom events. 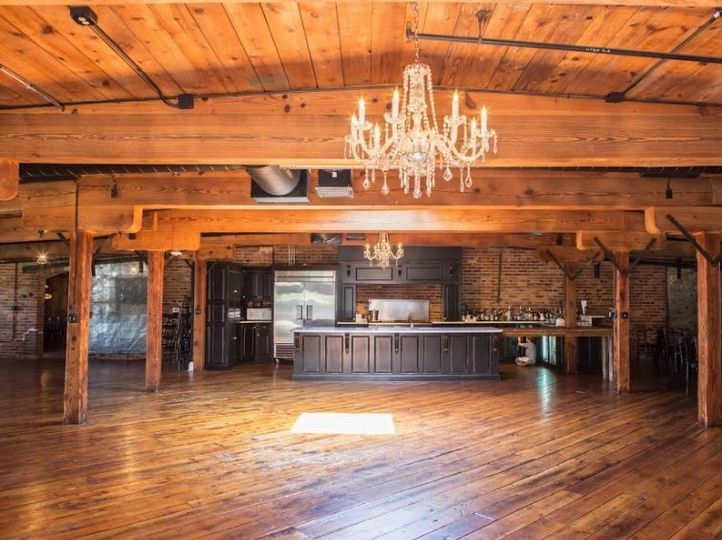 This rustic brick building features the original-beautiful wood beams that are offset by crystal chandeliers. 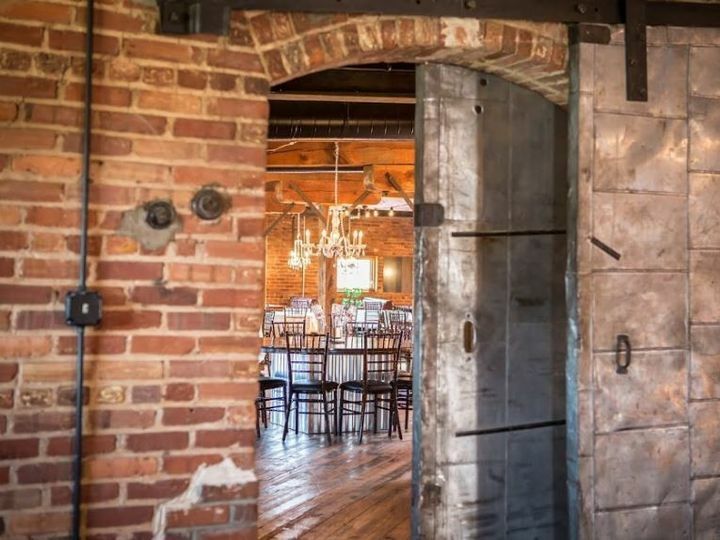 Warehouse 18 Venues is the premier Wedding Venue in Western North Carolina. 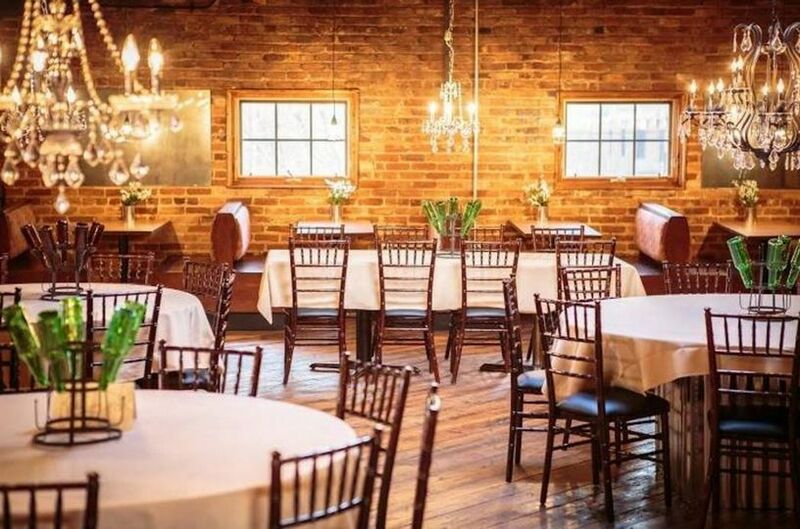 When you are looking for comfort and convenience of a great wedding venue without sacrificing style, class, elegance, and price - Warehouse 18 is the first choice. 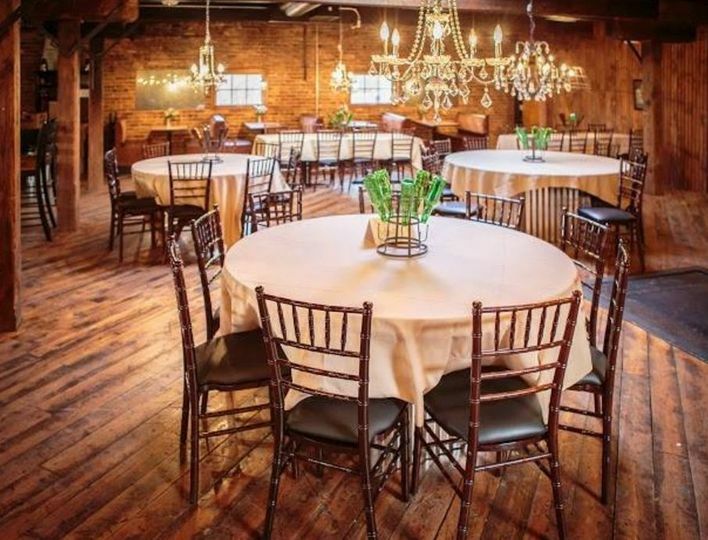 Warehouse 18 Venues is the perfect wedding venue for memorable wedding receptions and special events. 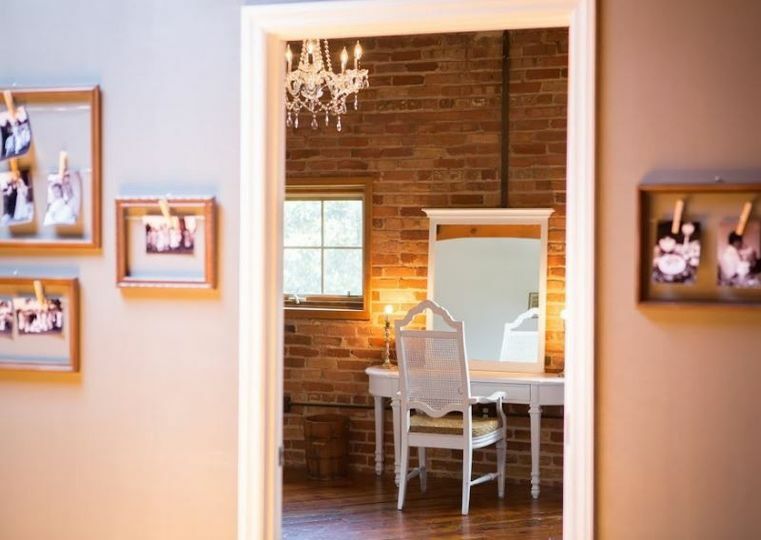 Boasting a management team with over two decades of customer expertise and event planning experience, we serve businesses as well as private parties. We specialize in executing custom events no matter how formal, lavish or private. Dream wedding! 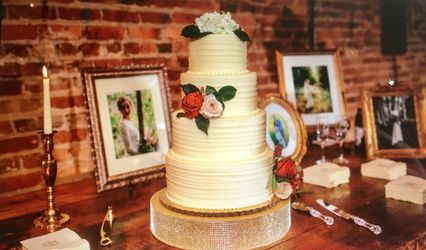 This was a second wedding for both my husband me, so we wanted to keep things relatively informal, but sophisticated. Everything was taken care of, arranged exactly as requested. Matt was helpful with suggestions for entertainment and other vendors, as well as meeting special requests for food and beverages. 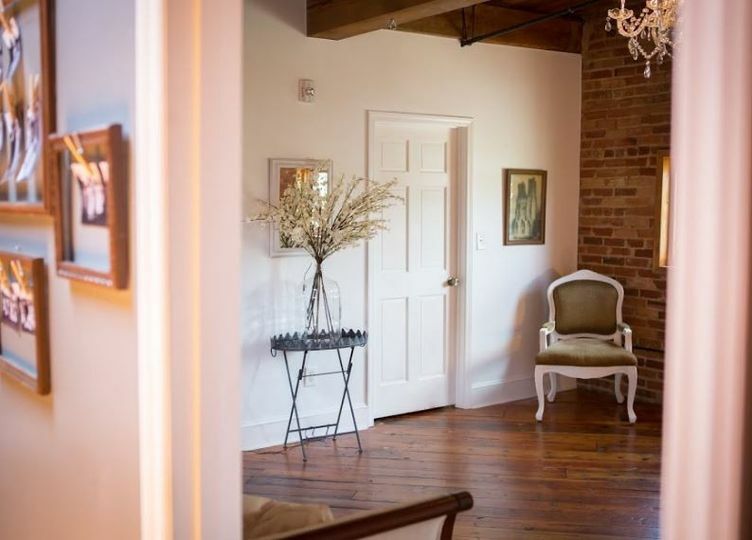 Several people complimented on venue and service. BEST DAY EVER!!! A few months prior to my original wedding date, we paid the full amount. There were some circumstances that caused us to push the date back so we requested getting half of our money back. The lady told me that one reason they couldn't give me money back was because they couldn't book the date! Meanwhile, I don't work for them so this issue isn't mine to handle. They have refused. I was promised a conversation with the owner; never happened. I have since sough legal council and am moving forward with legal action to address the issue. There is nothing in the contract that says I cannot receive half of my money back! 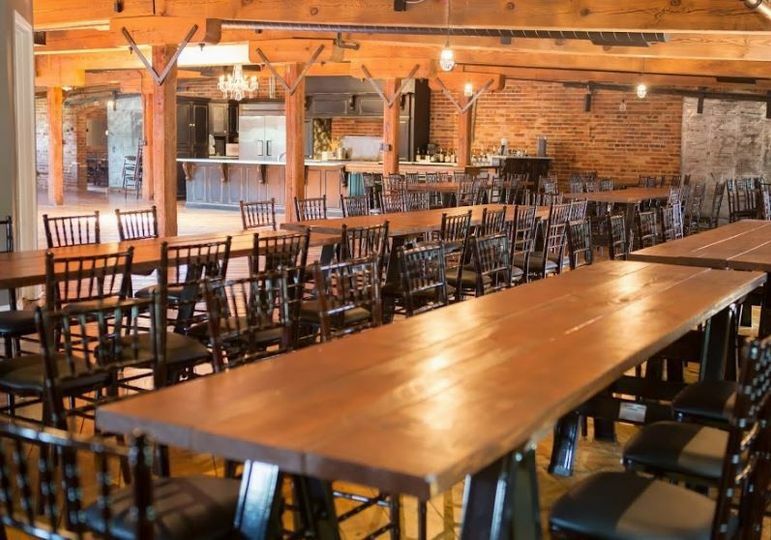 We turned away business to reserve the venue for you. We followed the contract. We allow people to use their deposit to reschedule. Save Up to 50% on the Event Fee when booking an Event within 90 days. (Subject to full package details.) Ask Matt for more information.